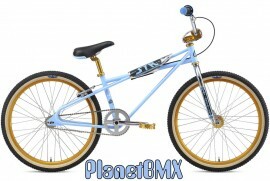 The 24" version of the Stu Thomsen STR bike is HERE! And it's an instant sell-out! SE has already sold all 500 made. As always, FREE shipping to areas in the lower 48 States!